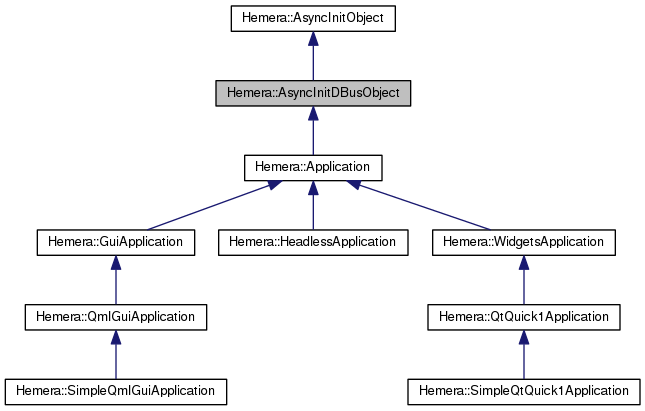 An async init object over DBus. This class is merely meant for internal used. It represents an AsyncInitObject exportable over DBus, including its properties. Most of the times, you'll want to use AsyncInitObject instead. Copyright © 2013-2014 Ispirata S.r.l.